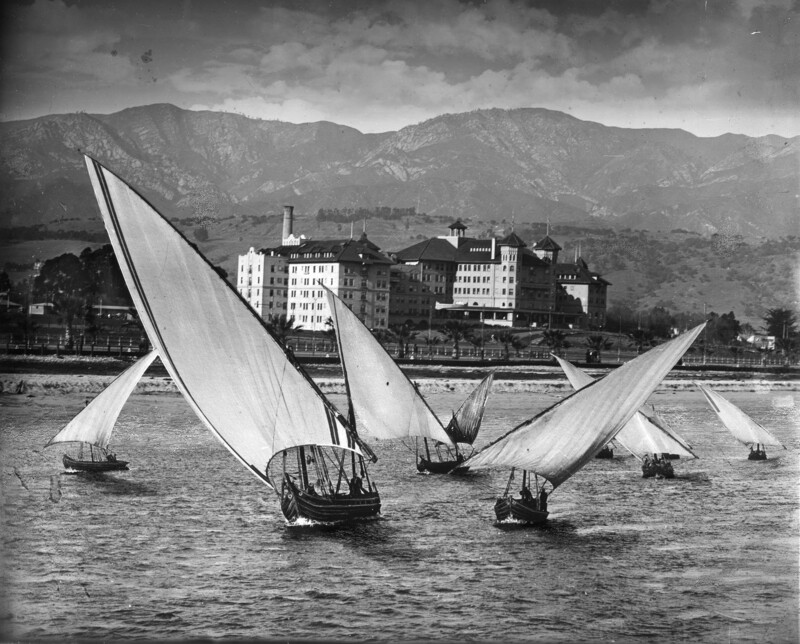 Join us for the opening of Great Photographers in Santa Barbara History: Gledhill Library Collection 1860-1960. The exhibition will highlight the Museum’s collection which includes over 80,000 photos. The Santa Barbara South Coast has attracted artists here for well over 100 years. Among those have been talented photographers, drawn here to capture the area’s natural beauty, to document the changing urban landscape, and to record the images of the renowned who visited or settled here. The result has been an incredibly rich photographic record of our community spanning some 100 years. Examples from the Museum’s latest archive project, the scanning of hundreds of glass plate negatives will also be on display. Funding for the project was made possible by the Schwemm Family Foundation. To view the collection, click HERE.